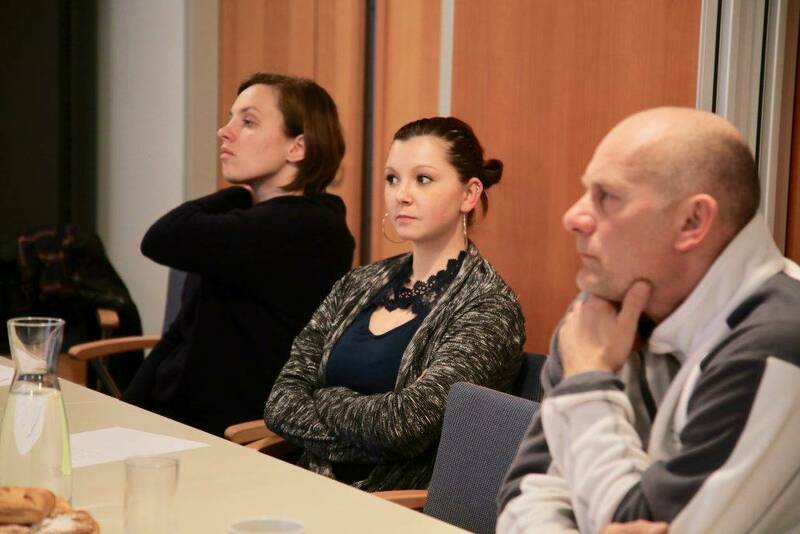 On February 21, 2018 another workshop took place in Weinburg. This time we focused on local trade and business issues. Therefore we invited people who works in these sectors, they offer bio products in a small shop or own a electronic business and together with the Umbrello team they discussed problems, new ideas and their point of view.